Another year, another Coachella. 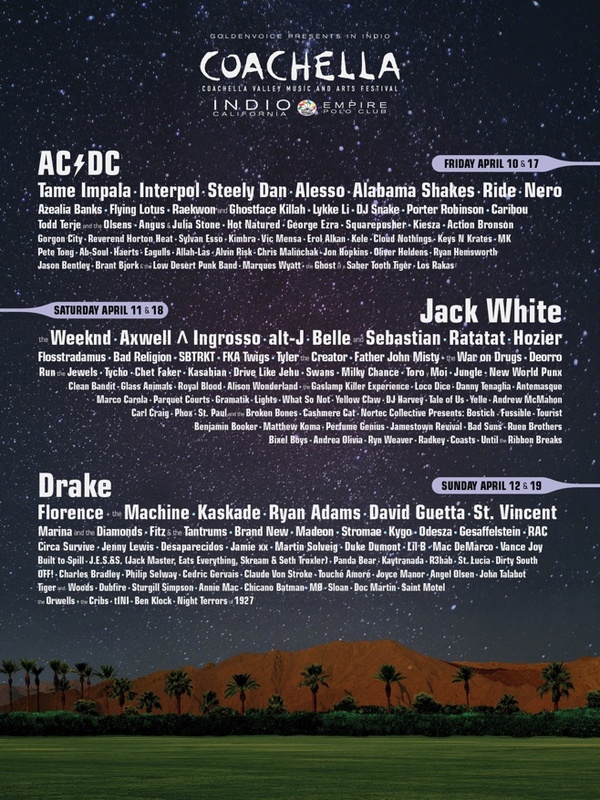 The line-up for the 2015 edition of the ever popular, ever famous Indio, California music festival was just released, and it’s a pretty mixed bag. The headliners aren’t quite as shocking or hot as last years reunited Outkast, or Arcade Fire but, there’s still plenty to be excited for. Drake is still one of the biggest MC’s in hip-hop, and for a reason. Jack White’s live show is notoriously awesome. AC/DC might be old but, they’re a band you’ll definitely be bragging about seeing before you, or they, die. That being said, some of the most exciting talent comes under the big names in bold on the roster or musicians. First off, you still have some of 2014’s biggest breakthrough artists. 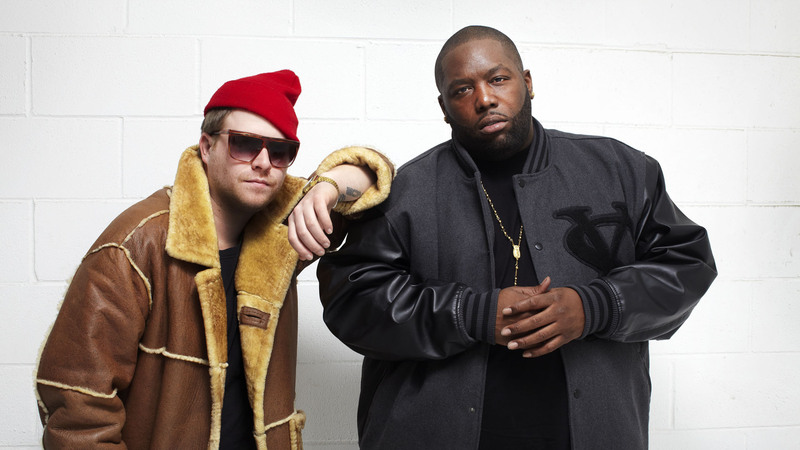 Run the Jewels had the best hip-hop album of last year, and they’re bound to steal the show with their set. The always controversial Tyler the Creator is likely to do something crazy. Ireland’s so-hot-right-now Hozier is bringing his blend of Blues and R&B on saturday as well. St.Vincent will be helping close out sunday, alongside huge names like Ryan Adams, David Guetta, and Florence and the Machine. If you dig into the long lists or artists each night, you’re gonna find a few nice surprises. Though there actually is a great deal of good on the list, it doesn’t go without some disappointment. 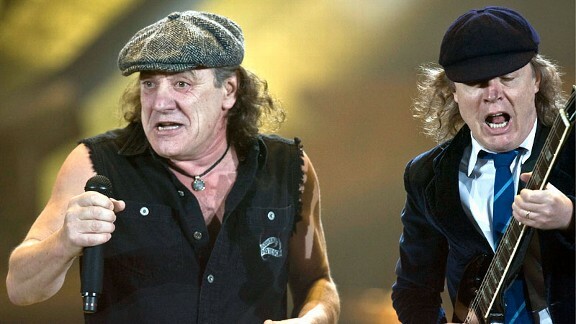 As cool as it will be to say you saw AC/DC live, they are old, and most of their songs tend to bleed together. DJ Snake is high up on friday nights list, considering “Turn Down for What?” is bound to be one of if not the only song the crowd reacts to. Friday overall seems to be the most tame night(no pun intended, see: Tame Impala,) and though there are some good names attached to the first day of the festival, it is a bit of a letdown. Recently reunited Ride is playing Friday but, their sound is, much like a lot of that nights talent, pretty laid back. Some might argue it’s best to start the weekend slow but, that will remain to be seen.